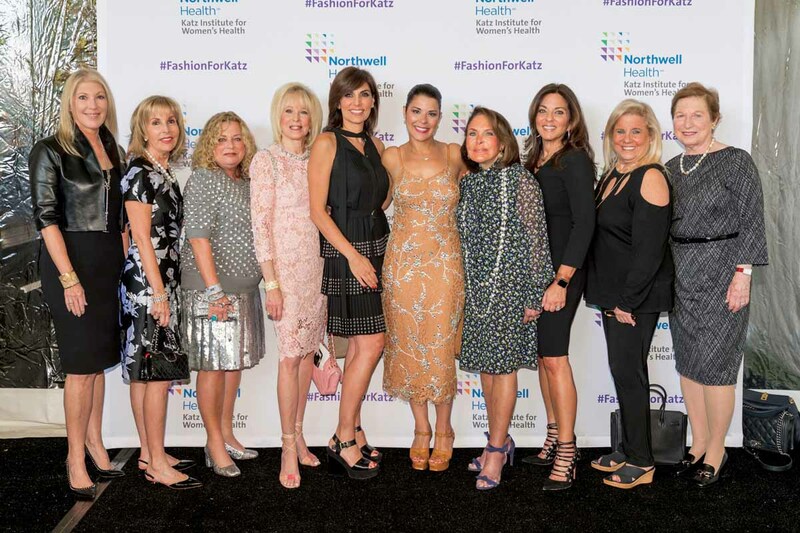 Members of the Luncheon Committee including, Karen Leipziger, Dayle Katz, Ruth Slade, Toby Muss, Romina Sasson, Nicole Mancini (Honoree), Charlotte Blumencranz, Beth Blumencranz Salm, Judy Rosenberg and Rita Castagna. Photos provided by Northwell Health. 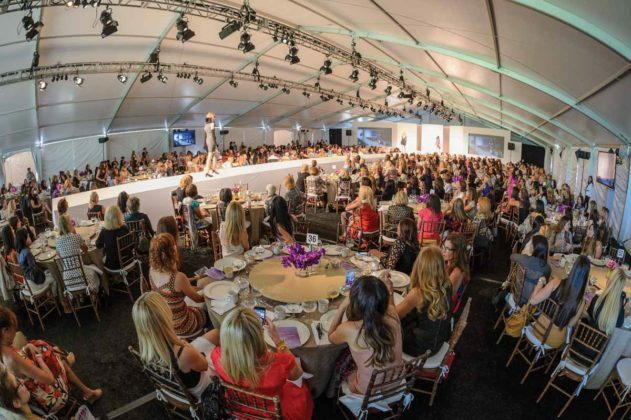 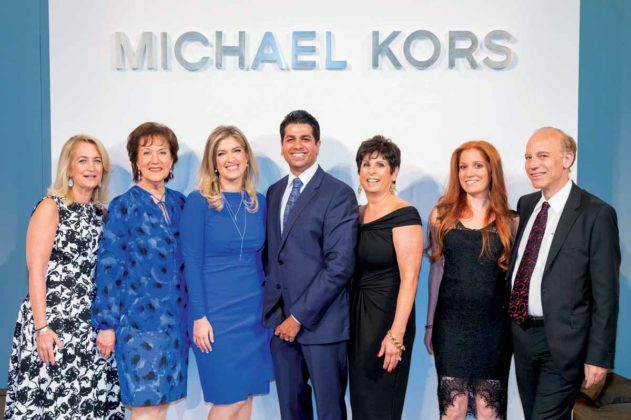 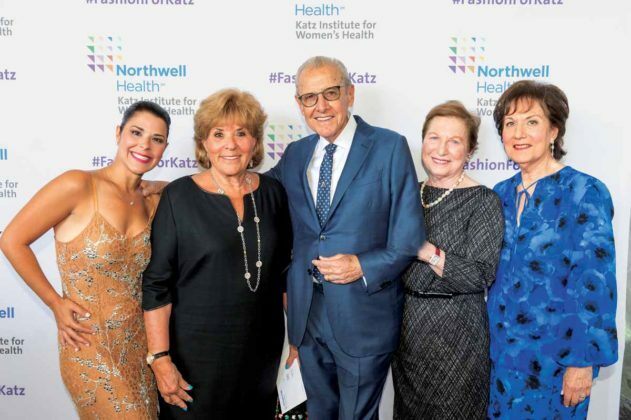 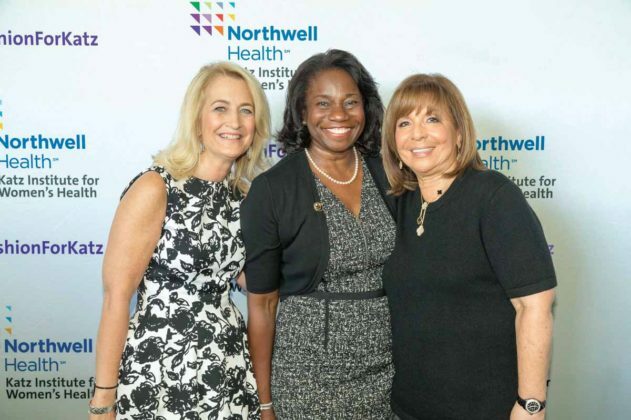 A record-breaking $700,000 was raised at the 24th Annual Katz Institute for Women’s Health Luncheon and Fashion Show featuring the Michael Kors Fall 2016 Collection, on September 22, at Old Westbury Gardens. More than 500 supporters attended the Katz Institute Luncheon and Fashion Show and raised $700,000 for women’s health.